Looking for movie tickets? 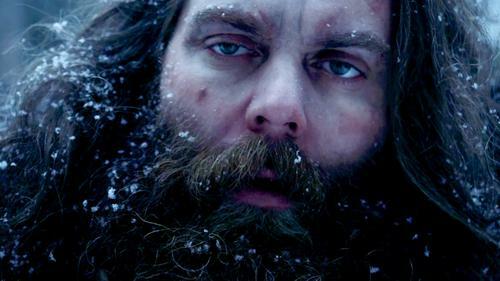 Enter your location to see which movie theaters are playing The Head Hunter near you. 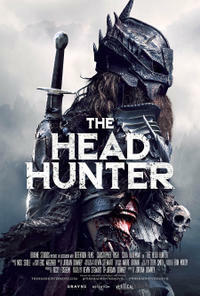 A medieval warrior’s gruesome collection of heads is missing only one - the monster that killed his daughter years ago.